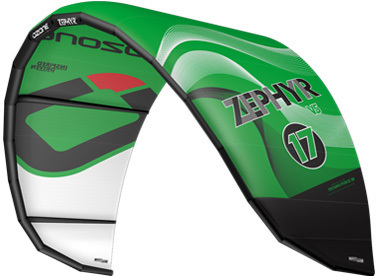 This kite was designed to allow you to ride with 10Kts on super flat water. There is only one size available, the 17M. It has a huge windrange but designers wanted to keep the turning cicle small. Great kite for low-wind and racers.